PDC (Polycrystalline Diamond Compact) Cutter is kind of superhard material that compact polycrystalline diamond with tungsten carbide substrate at ultra-high temperature and pressure. PDC Cutters are made from tungsten carbide substrate and synthetic diamond grit. It is made using a combination of high temperature and high pressure with catalyst of cobalt alloy to help bond diamond and carbide during the sintering process. 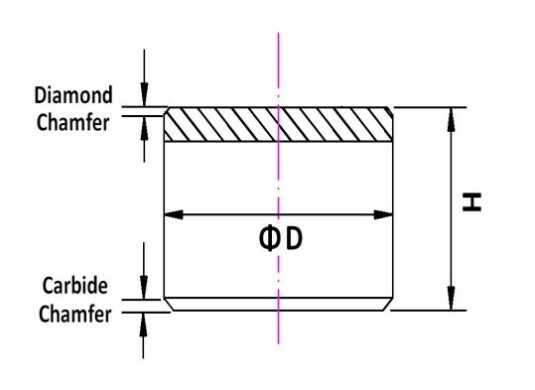 During the cooling process, the tungsten carbide shrinks at a rate of 2.5 times faster than the diamond, which combines Diamond and Tungsten Carbide together and thereafter forms a PDC Cutter. 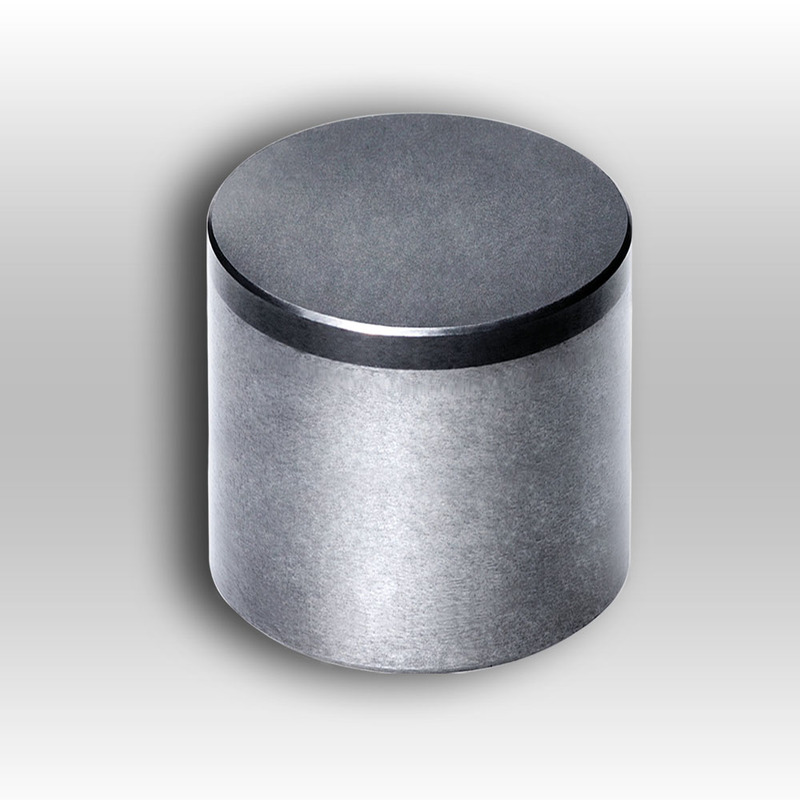 Since PDC Cutters consist of diamond grit and tungsten carbide substrate, it combines advantages of both diamond and tungsten carbide and featured high abrasion resistant, high impact resistant and high thermal stable. Now PDC Cutters are widely applied to oilfield drilling, gas and geological exploration, coal mining and many other drilling and milling applications, tooling as PDC Drill Bits, such as Steel PDC Drill Bits & Matrix PDC Drill Bits for oil drilling and Tri-cone PDC Drill Bits for coal mining. Copyright © 2012 WANLONG.All rights reserved.